If I worked it out correctly worlds will be streaming Swiss games on Saturday 7th from 20h00 till about 02h00, and elimination on sunday 8th from 16h00 till 23h00. I am up for having people over for the Sunday if enough people are interested. This sounds great. Well up for watching netrunner and cats. 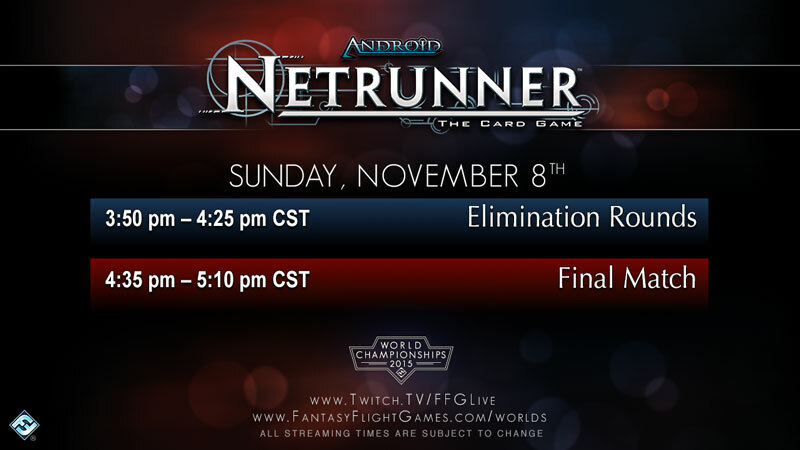 the streaming schedule is pretty crap though, given how much bigger netrunner is than any of the other games going on at the same time. 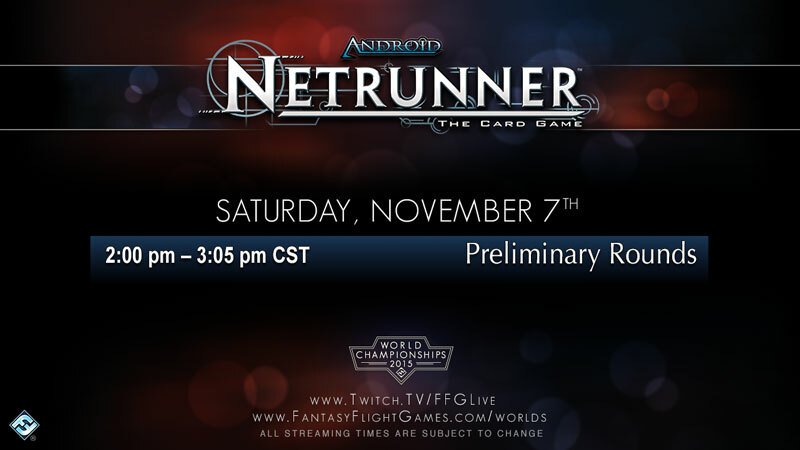 So we get about 9 hours of netrunner over the whole weekend if I can add up straight. I don't think it's too much to ask for a seperate stream for each event. I don't know if you remember commentary last year, but some of it was truly dreadful.